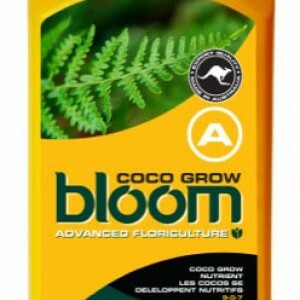 FloraMax Coco is balanced and buffered specifically for coco coir and contains NO unnecessary ingredients. This gives the final harvest a much cleaner taste, better flavours and enhanced aromas. Usage: Coco A+B is a professional, Dutch-style two-part nutrient that is used throughout both the vegetative and flowering cycle. FloraMax Coco is so simple to use. It requires NO pH adjustment or complex mixing procedures, and will not clog drippers. The feed chart is also very simple! 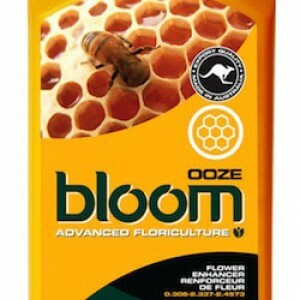 It has a single A+B formula for seed-to-harvest nutrition. 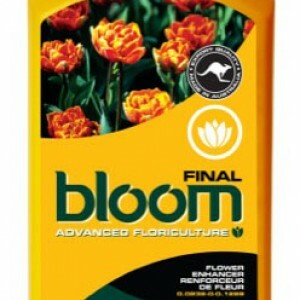 This is less confusing and more convenient than using separate grow and bloom formulations.